Take your morning break to the next level. Ditch the high-calorie baked goods from the coffee shop and spend it with your Morning Bestie instead. 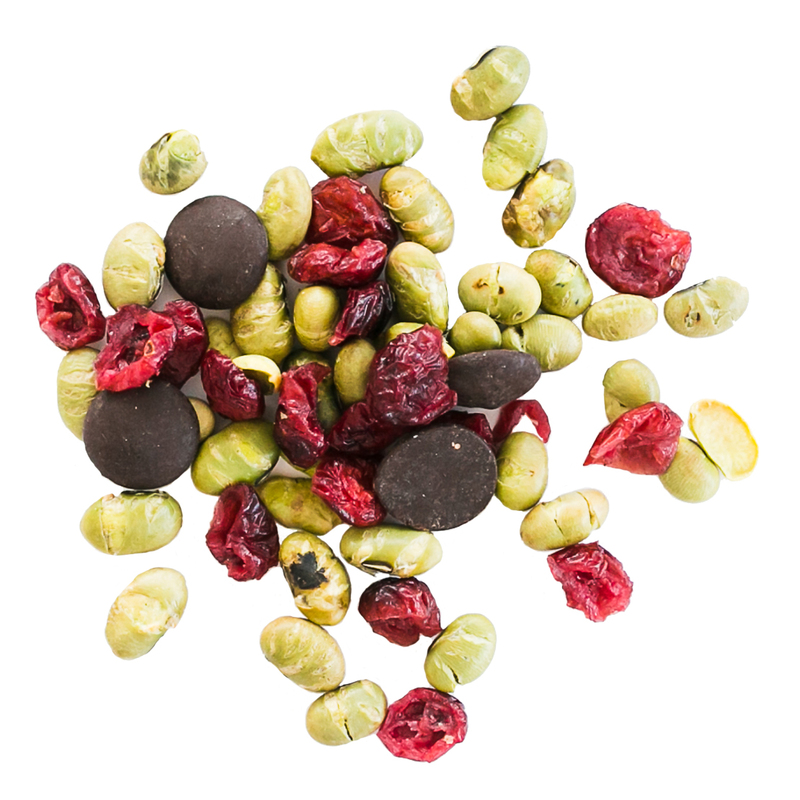 The roasted edamame beans in this snack are low calorie and a great source of dietary fibre, while the antioxidants from the dried cranberries help keep your body running smoothly. The best part of course, the delicious dark chocolate is linked to 40+ health benefits. Double yum!